1.2 What is TWRP Recovery? 1.8 How to Make Sure Your Moto G Play is Rooted? In this Guide, You will be able to Learn How to Root Moto G Play and Install TWRP recovery. Today we are here with Detail guide on Root Moto G Play. Rooting is the process of allowing users to Android Devices, like Smartphones, tablets and other devices running the Android Operating system to attain privileged control over the Android System. it gives access to the Android system codes. it allows customizing the Android Software on the Android Phone or Installs other custom ROMs that the Device manufacture wouldn’t normally allow you to do. Team win recovery project is the most known open-source software custom recovery for Android-based Devices. it gives a touchscreen-enabled user interfaced. TWRP Recovery allows users to install the third-party custom firmware. You can Root and Unroot your Android Device using TWRP recovery. You can Root your Android Phone by flashing Latest magisk via TWRP. You can flash custom ROMs, MODs, Kernel Using TWRP recovery. it allows installing Xposed Firmware. it allows the user to remove all bloatware using TWRP recovery. 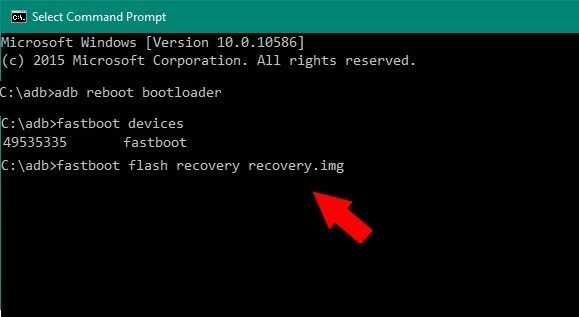 You can create Android Backup Using TWRP Recovery. www.Androidjungles.com will not be the responsible for any damage that occurred with your Android phone while performing the given tutorial. Do it at your own risk. However, if you have any doubts, you can ask us in the comment section below. Make sure you have Installed USB Driver on your Windows, Mac, Linux. Make sure you have a charging percentage of more than 70%. 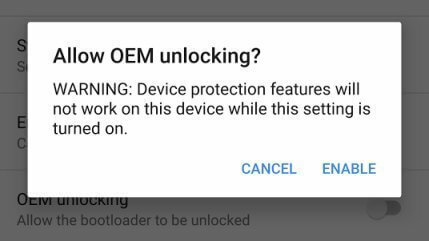 Make sure you have unlocked the bootloader of Moto G Play. Step 1:- First of all Make sure you have installed ADB Drivers on your PC. Step 2:- Download Correct TWRP Recovery for Moto G Play. Step 3:- Now Go to the folder where you have installed ADB Tool on your Windows PC. 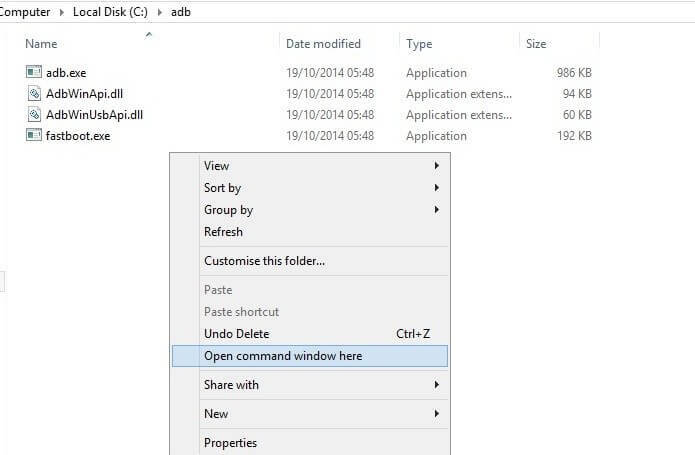 Step 4:- Open the ADB folder and by Pressing the Shift Key and right-click on any blank space and select Open Command Windows Here. Step 5:- Now Connect your Android Device to Windows PC via USB Cable. and reboot the Device intro fastboot mode by typing the following command. 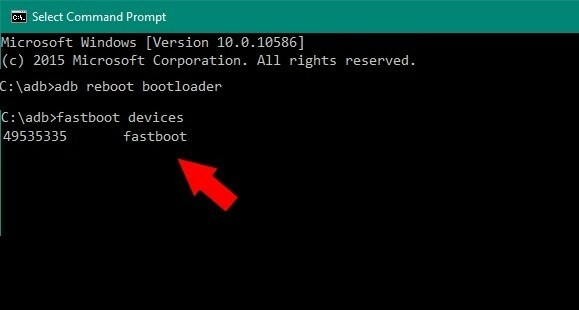 Step 6:- Now your Android Phone reboot into Fastboot mode. if it doesn’t work for you. then Make sure the below problems. You have USB drivers installed. Your USB cable is connected Fine. 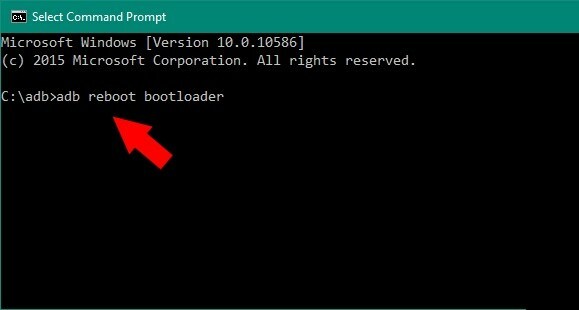 Step 7:- Now Check your Device is connected fine by using the following command. Step 8:- To Install TWRP Recovery you need to download recovery.img and place it inside ADB Folder. Step 9:- Now we will Install TWRP Recovery by using the following Command. That’s it!! Now you have Install TWRP on Android Device. How to Make sure TWRP recovery is Installed or Not? Step 1:- Turn off your Android Device. Step 2:- by the Press and holding Volume Up + Home + Power button at the same time for few seconds. You Device will boot into Recovery mode. Now your Android Device reboots into the TWRP Recovery. You have successfully flashed TWRP Recovery on your Moto G Play. That’s it!! Now your Moto G Play is Rooted. Happy Rooting. How to Make Sure Your Moto G Play is Rooted? Step 1:- Download Root Checker App From the Google Play store. Step 2:- Open the root check and click verify root. We have shown you How to Root Moto G Play Using TWRP Recovery in this Guide. Also, You can install TWRP Recovery while rooting your android phone. Now you can explore rooted apps, Modules, ROMs, Custom Kernel and so on. I hope, You love our guide. Share this article with your friends who love rooting smartphones. Thanks for reading our article. Keep visiting Android Jungles for such great stuff on Tech. Connect with us on Facebook, Twitter, and Instagram for Tech Update.